Welcome to the home sellers section for Palm Springs, Cathedral City, Rancho Mirage, Palm Desert, and Desert Hot Springs. Please use the following valuable sellers resources. 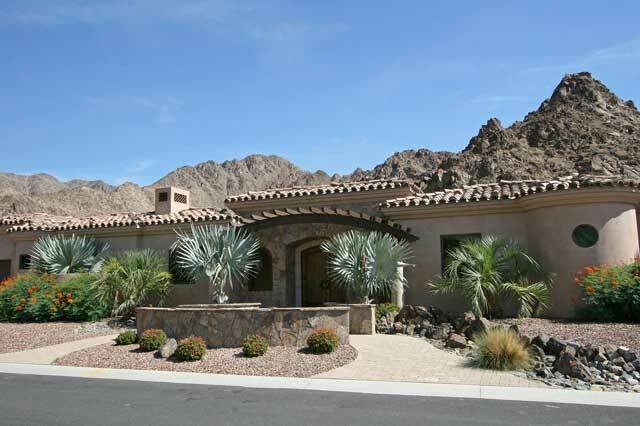 Would you like to find out what your home is worth from a professional Palm Springs Realtor? 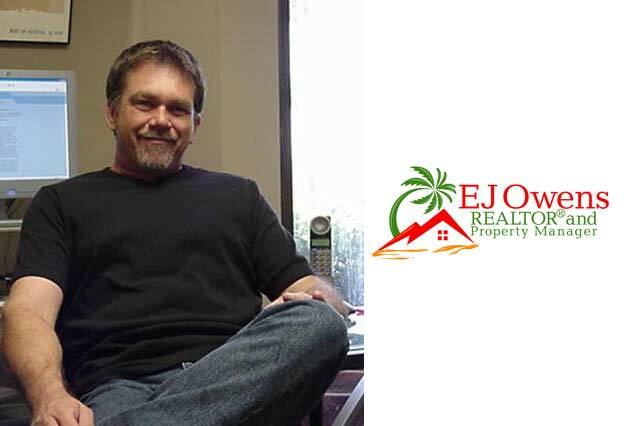 Click here to receive a free home valuation. 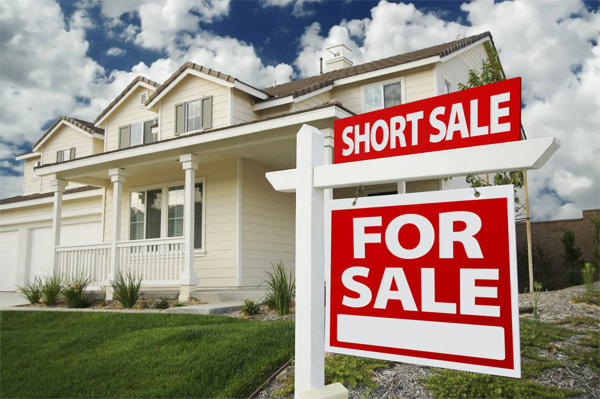 Read when to consider a short sale and how to prepare yourself for this type of a real estate transaction.